In 2005, Nick and Camilla Barnard set out to create the world’s most enjoyable muesli. Today it is still going strong and has been joined by a huge range of Rude Health cereals, snacks and drinks made using the best ingredients. 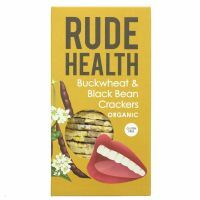 Gluten Free Organic Buckwheat & Black Bean Crackers. 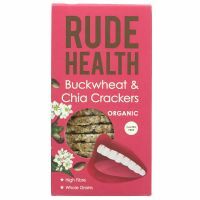 Gluten Free Organic Buckwheat & Chia Crackers. 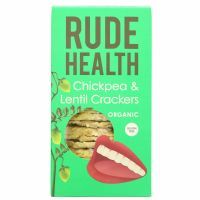 Gluten Free Organic Chickpea & Lentil Crackers. 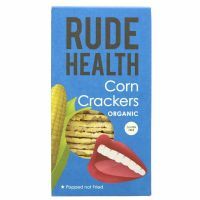 Gluten Free Organic Corn Crackers.